Happy Summer everyone! I took a little break last week to kick off summer with my kids, but we’re back now to keep great recipes and crafts coming your way. 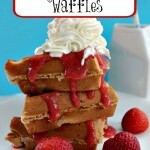 This summer will be very laid back and we’ll be sharing easy and quick recipes and some really fun crafts. 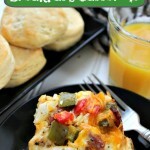 Even though it is summer and the kids are out of school, we still need great meals. But I don’t want to spend a ton of time in the kitchen either. Since our summer days are very busy, breakfast is still our most important meal of the day. 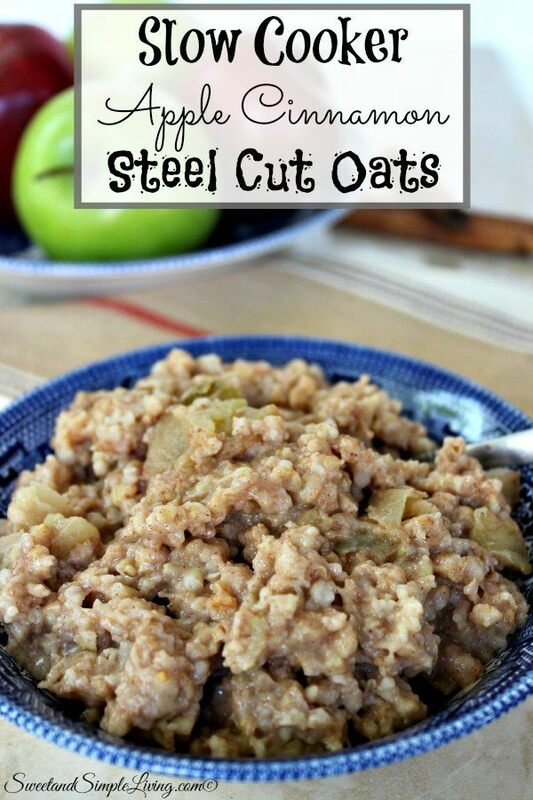 This Slow Cooker Apple Cinnamon Steel Cut Oats recipe is very filling, and will give you all the energy you need to make it to lunch. 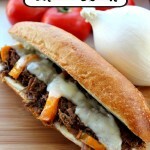 On the other hand, this is a slow cooker recipe…so I like to make it the day before and re-heat it. 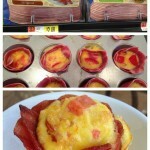 It makes a pretty good amount and should get you through a couple of breakfasts depending on how many you are feeding. 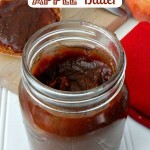 Spray the inside of your slow cooker with non stick cooking spray. Put all of the ingredients in the slow cooker, stir just to combine and cook on low for 7 hours or high for 4 hours. 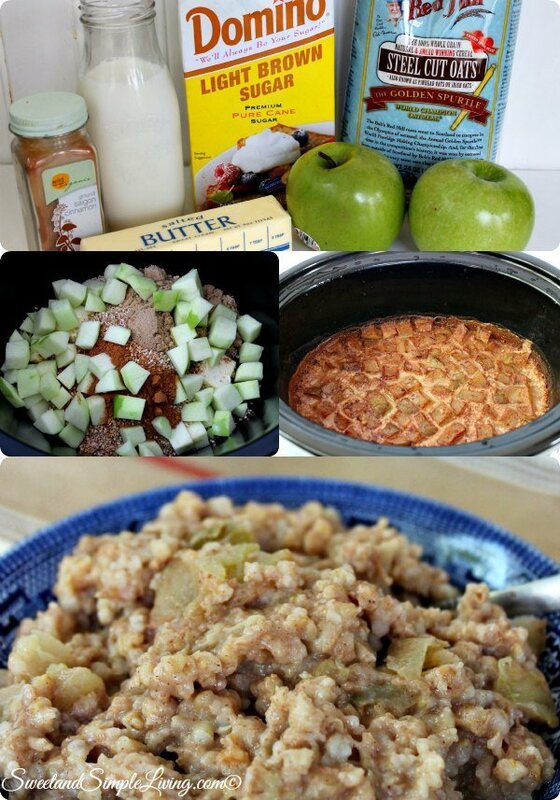 This Slow Cooker Apple Cinnamon Steel Cut Oats recipe is YUMMY!! 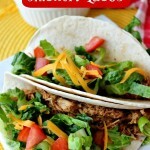 I know the cook time is long, but the slow cooker is doing the work for you! 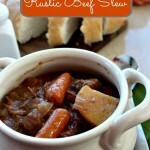 If you don’t use a slow cooker or a crock pot a lot, and you have been looking for a great one, this one is perfect! It has a locking lid and you can program the cooking times! 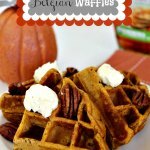 We’ll keep adding new recipes so come back and visit us often! You can always browse through all of our delicious recipes HERE!